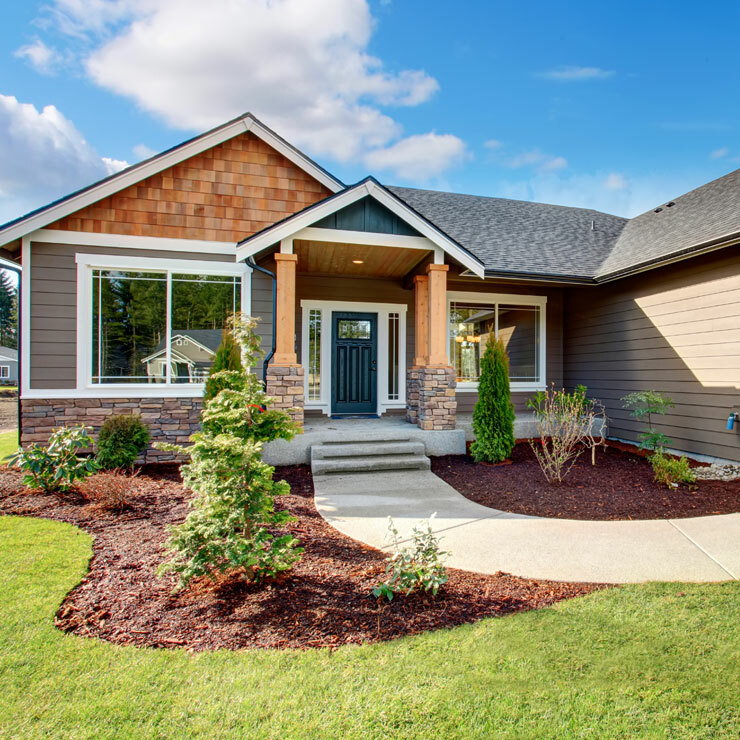 Commenced in 1974, Builders Service Company is a leading siding installation and replacement company serving residents of Yelm, WA. 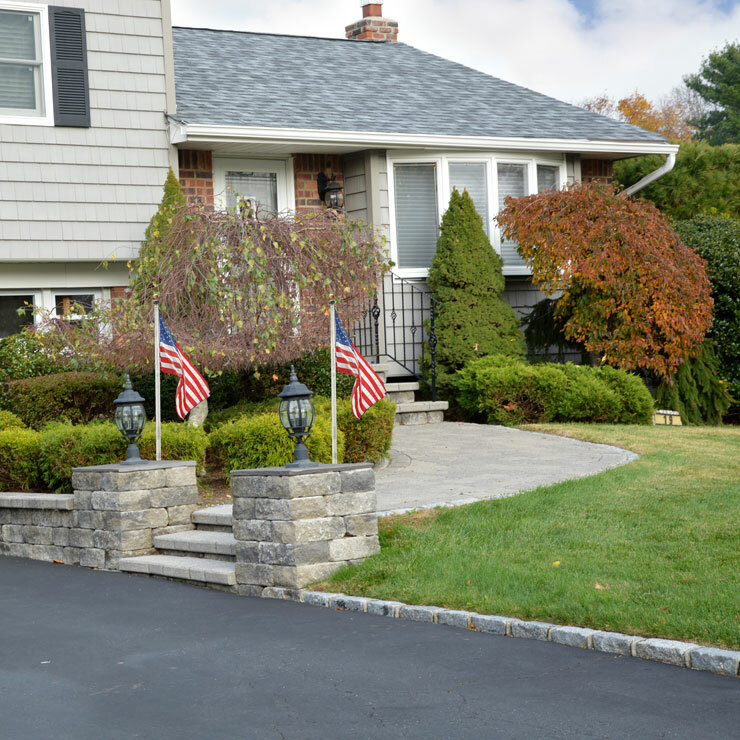 With over 38 years of experience, Builders Service Company and its crew provides professional and quality new home siding installation and replacement services. Family owned and locally operated company, Builders Service Company aims to surpass your expectations, and we back our each project that we do. 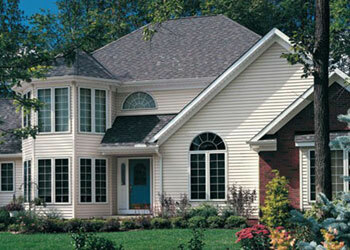 We are dedicated to providing the best value in new home siding installation and replacement services. This is the reason why the residents of Yelm, WA trust Builders Service Company. Has your existing siding become old and worn out? 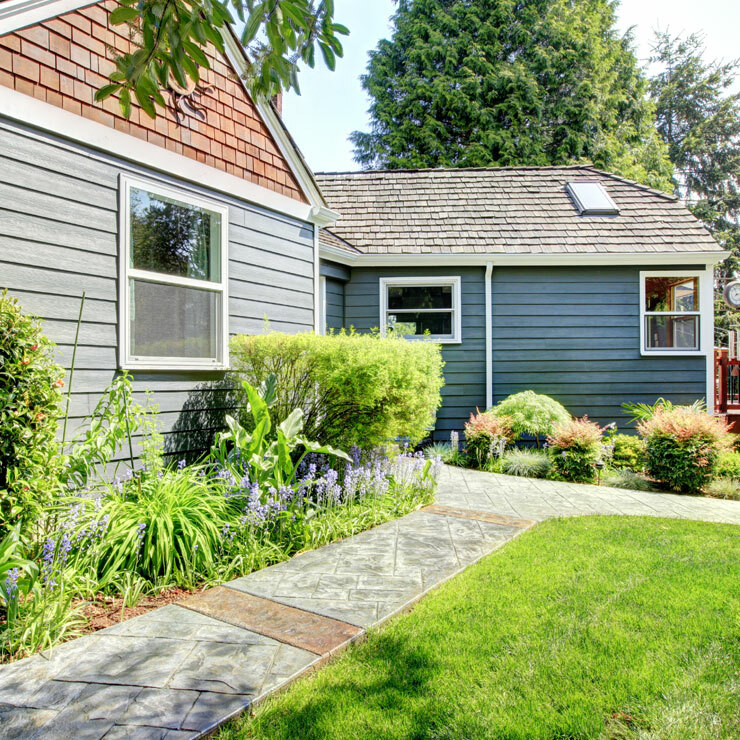 Do you want to install new siding to your home and make it look attractive and appealing for your visitors? If yes, then you must install vinyl siding which is energy efficient. 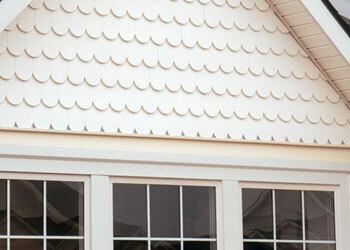 Vinyl siding is highly opted siding by the residents of Yelm, WA as it insulates your home perfectly. 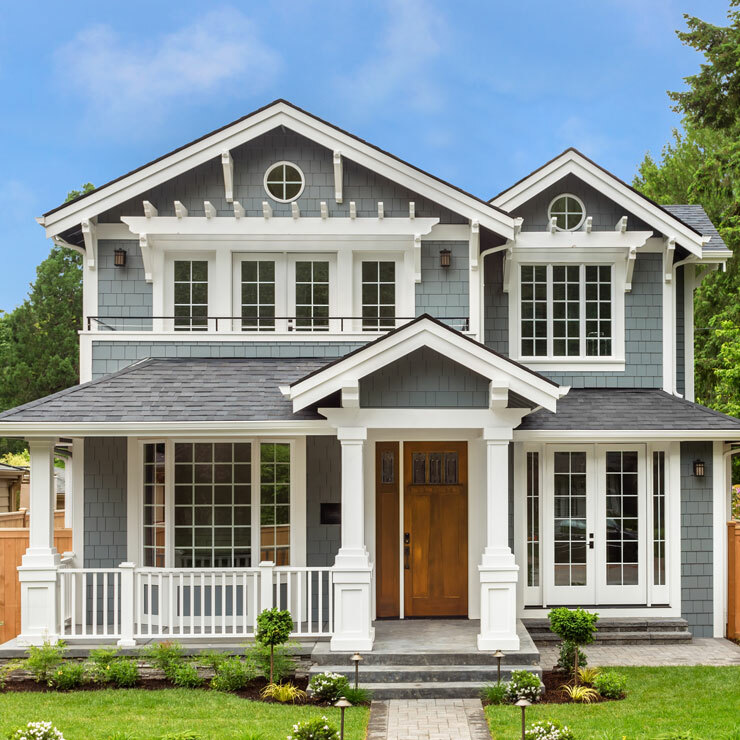 Installing siding to your home through reliable and honest new replacement siding experts will protect your home and family from harmful outside elements. Calling expert vinyl replacement installers of Builders Service Company will help you install a perfect siding to your home. We know that siding installation is a major investment that you make; hence we make sure that it is done appropriately. 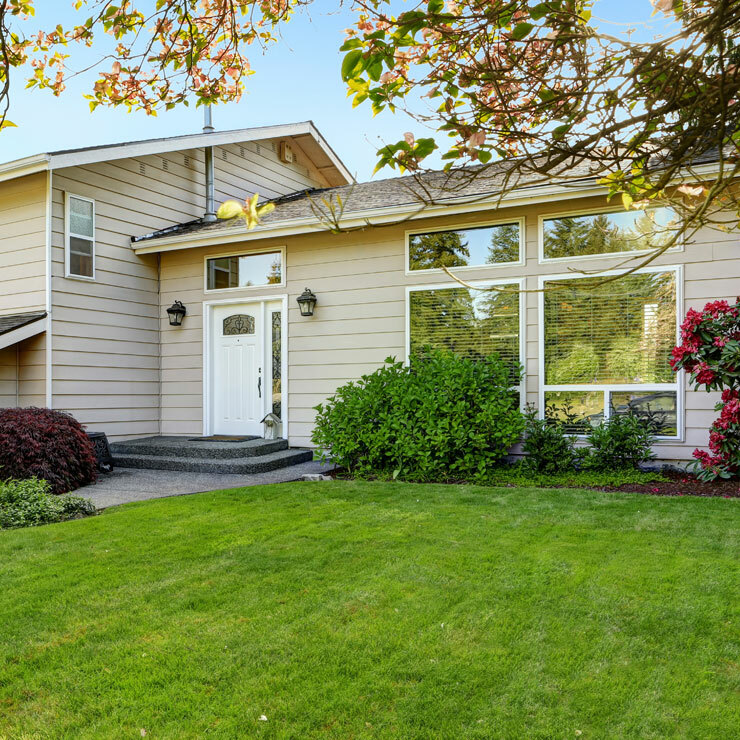 Why Choose Builders Service Company in Yelm? Homes are considered as an important asset in your life. 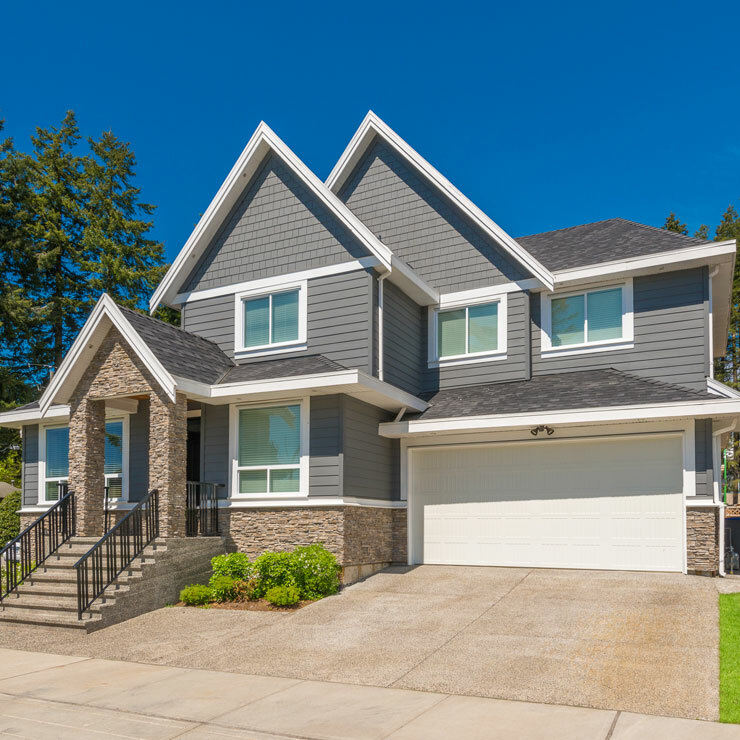 Hence it is important to look for a reliable and professional home improvement company in Yelm, WA that installs perfect new replacement siding to your home and offers result-driven siding repair solutions.